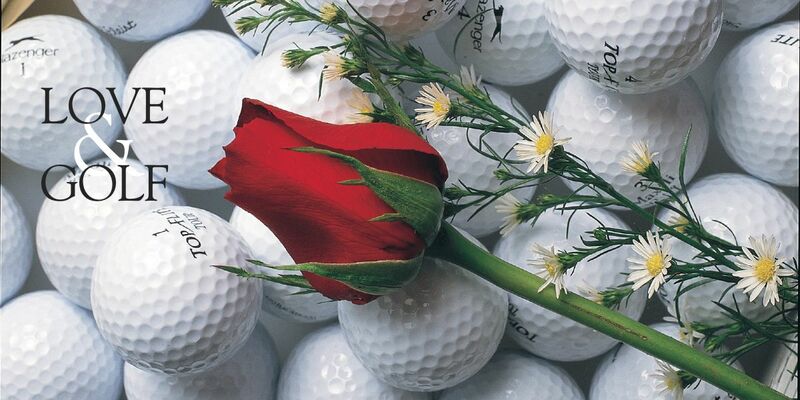 In 1987, John Mylnarski was a young golf professional who arrived in St. Michaels, Maryland, with his wife on his way south to look for work in more golf-friendly southern climate. He had a handshake agreement with the head pro at Martingham Country Club to help him out for a few months until he could find permanent employees for the club. Martingham Country Club is lost in the pages of Middle Atlantic golf history. It became the Harbourtowne Resort, and its small community golf course might not have been the type of club an ambitious young pro aspired to spend his career at, but Mylnarski and his wife realized St. Michaels was the atmosphere they wanted to raise their family in. So Mylnarski became a small town family man and local country club golf professional. He knows everyone and everyone knows him. Now he has seen three decades of change in the Chesapeake Bay town, which means it’s pretty much the same small town on the eastern edge of the bay that it was 31 years ago. 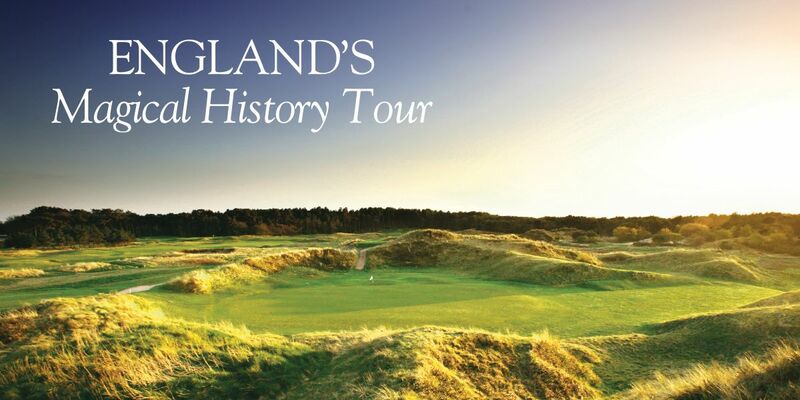 But without leaving his job or St. Michaels, he just may have come across the job he was in search of 31 years ago – head professional at a world-class golf course. 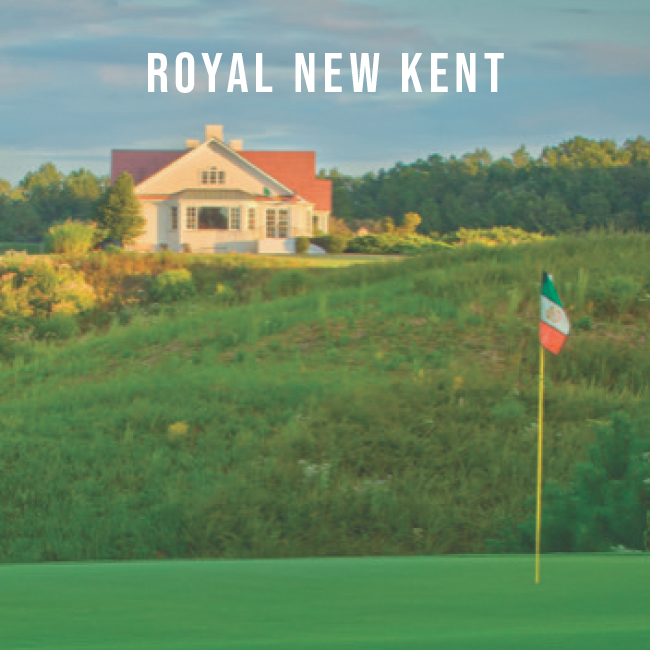 Three years ago when New York real estate developer Richard D. Cohen bought the old Harbourtowne Resort, he proposed the idea of turning its tired, unkempt, pancake flat golf course into a world-class amenity for his nearby and ultra-luxurious Inn at Perry Cabin. Some might have thought it overly ambitious, but Cohen has been doing real estate deals since 1977 and has learned a thing or two along the way. 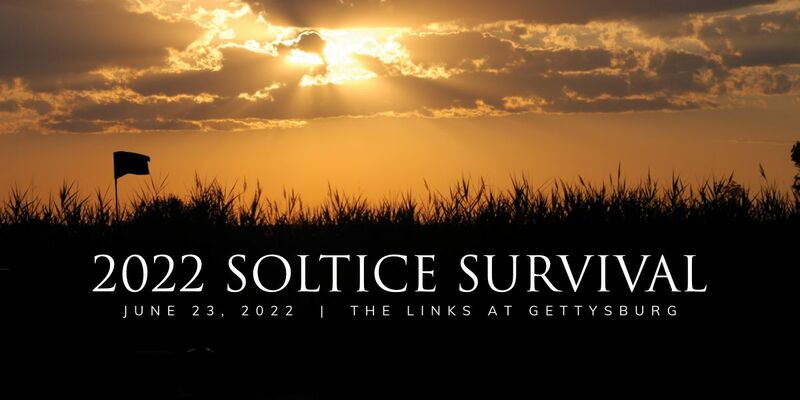 Now, two years after he broke ground with designer great Pete Dye at his side, opening day is near and the Links at Perry Cabin will almost assuredly debut as one of the greatest courses of the Middle Atlantic and likely one of the best resort courses on the East Coast. Then Cohen plans to turn his attention to the old Harbourtowne Resort rooms and buildings, which will be remodeled and become the elegant Lodge at Perry Cabin, a more modern complement to the quaint, old inn. When everything is complete, the two properties will certainly be in the conversation along side the country’s finest. For Mylnarski, it’s been a remarkable process to be part of. But the course that has turned out probably better than anyone except Cohen realized almost didn’t ignite a single bulldozer. His reason goes back to the designing of the original Martingham County Club in the late 1960s. Dye’s younger brother Roy worked on the design, but was diagnosed with prostate cancer at that time. Pete stepped in to help out, but was never paid for his work. He held a grudge. Cohen wanted Dye, so he settled the 50-year-old bill and Dye agreed to apply his magic touch to the rundown layout his brother had once designed. In doing so, Cohen has likely got a piece of golf history as well. Perry Cabin is most likely Dye’s last course. At 92, he suffers from Alzheimer’s. In the beginning of the project in St. Michaels, Cohen and Dye would ride around the course in the afternoon, Dye explaining his design thinking. But as the project moved on, he became less involved and his son P.B. and wife Alice took a bigger role. 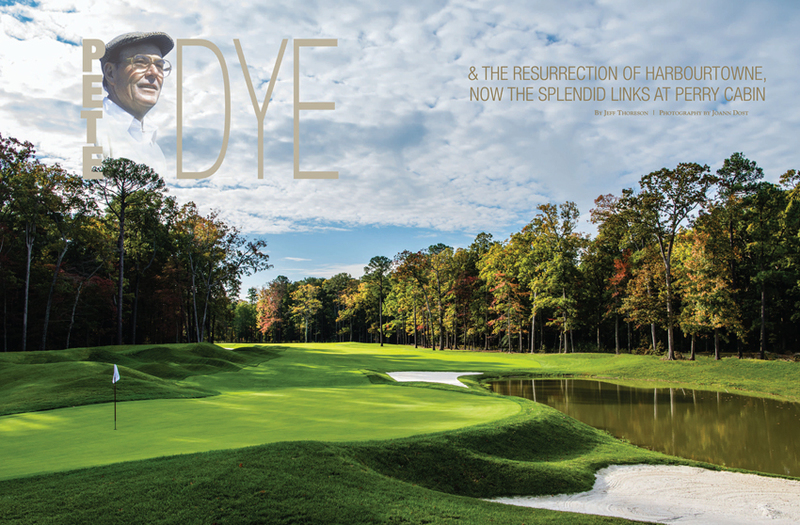 Now Dye, the man who changed the course of golf design, has likely moved his last cubic yard of earth. Dye hasn’t done a lot of redesign work in his career – other than updating his own gems like TPC Sawgrass and the River Course at Kingsmill Resort – but this is his second Middle Atlantic redesign that has taken an otherwise short, mundane course and given it a spectacular new life. 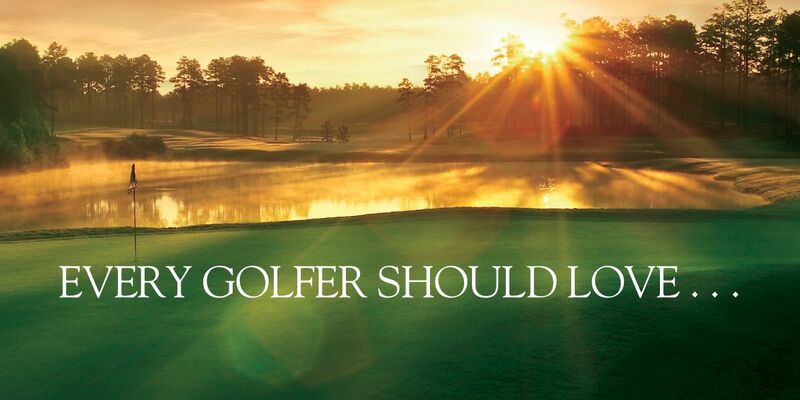 His work four years ago at Full Cry Golf Club at Keswick Hall in Charlottesville, Virginia, reinvigorated the resort’s course that dated to 1948 to make it a tournament-worthy layout more in line with the luxury quality of the resort. In initiating the redesign at Harbourtowne, Dye had to follow the footprint of the original course laid out by his brother through the Martingham community. Beyond that, the only thing that remains from the original layout is the dirt. 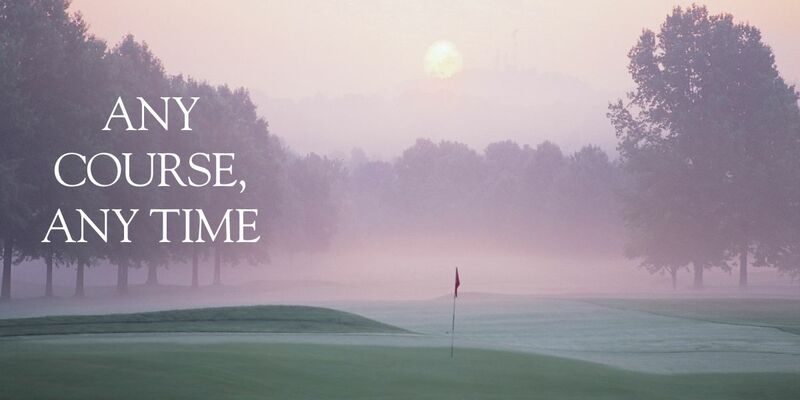 Not a single hole will be recognizable to even the most long-time member. There is probably more elevation change in the five-foot dip in the new Biarritz-style seventh green than there was on the entire original course. And Dye, as only he can do, found a way to add almost 800 yards to the total length. Perhaps the best description of how much the course has changed is in the numbers. The back tee at the old course played to a rating and slope of 69.5 and 120. 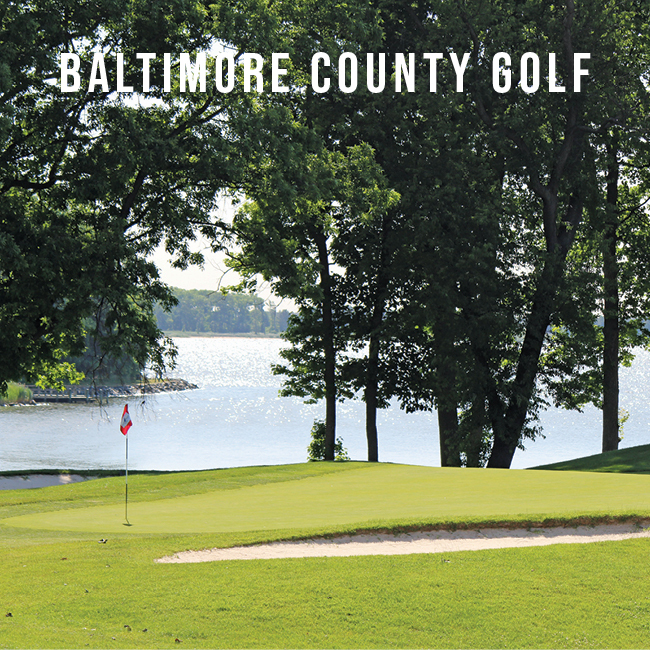 The Maryland State Golf Association has already been out to rate the new course at a staggering 74.9 and 148. 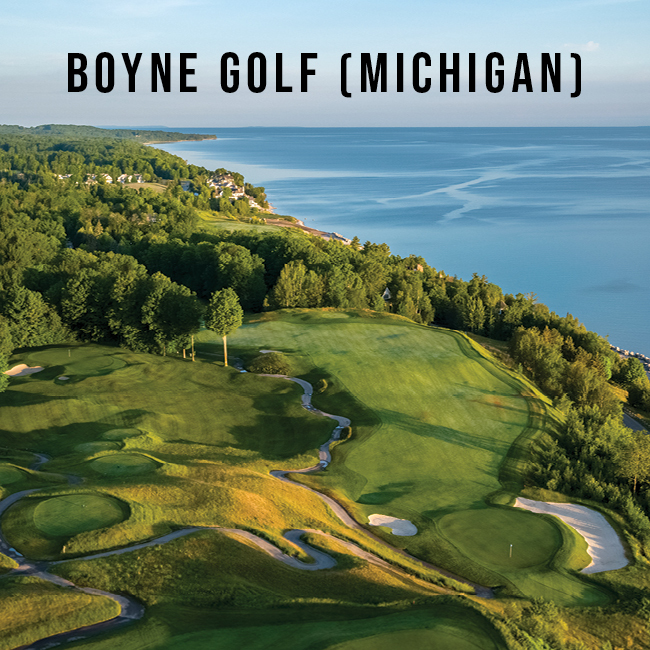 So Dye has accomplished what all of his greatest courses offer – a true championship experience for the Tour-level player, but a fun and playable layout for everyone else. 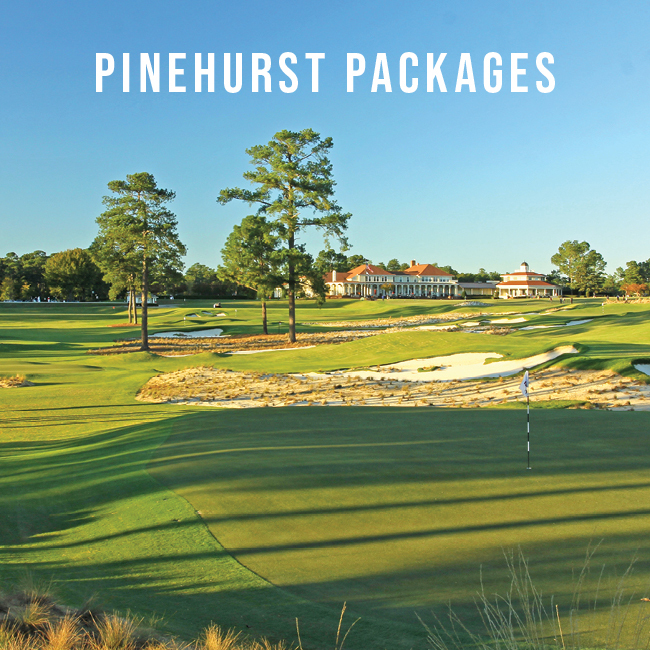 Members will be able to choose from the back tee at 70.1 and 133 or the middle tee at 67.3 and 122. Even beginners or inn guests who aren’t accomplished golfers can enjoy the 4,800-yard front tee. Where exactly the course fits in Dye’s legacy will take years of play to establish. 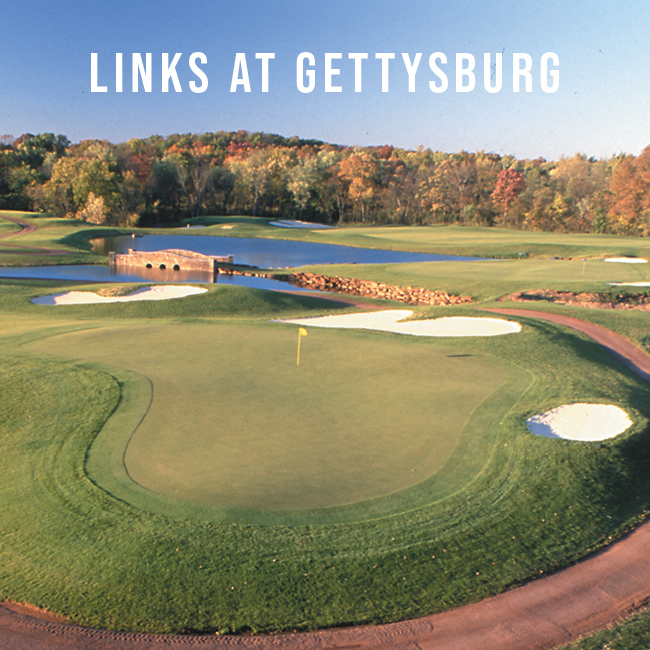 The Links at Perry Cabin doesn’t have the ocean-side setting of Dye’s best and most famous works – Teeth of the Dog at Casa de Campo, the Ocean Course at Kiawah Island and Harbour Town Golf Links (technically on Calibogue Sound), nor the Lake Michigan setting of Whistling Straits. Despite LPC’s mirror-image replica of the 17th hole at TPC Sawgrass, the Eastern Shore-design isn’t likely to make it into Dye’s top five all-time best. But then, those five courses are all considered among the best in the world. After that, the list of more than 250 courses designed by one of the game’s greatest architects of all time since his first in 1961 is open to inserting the LPC layout somewhere near the top. The design contains many of Dye’s trademark characteristics, right down to the railroad ties that hold the par-3 17th island green out of the water. Dye offers ample fairways, but requires players to play to the strategic portion of them to set up the best approach to the green. His long, flat fairway bunkers punctuate the layout and his smaller greenside pot bunkers populate almost every green surround. 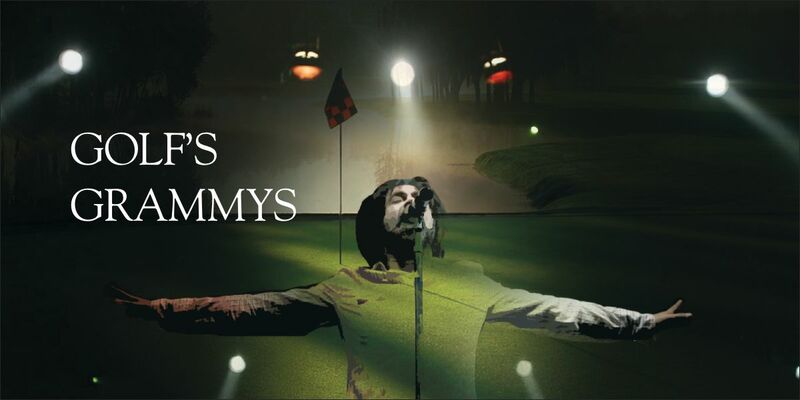 As is Dye’s way, there are plenty of tee boxes to help players navigate the difficulty of length, although the back tee should come with a Surgeon General’s warning. And his trademark large and undulating greens are omnipresent, and he leaves you with what might be the biggest of them all. The 12,000-square-foot, three-tiered 18th green looks inviting for a long approach shot over water, but its size dwindles when you realize you’ve hit the wrong portion and face a long and winding two-putt. Perhaps the Dye characteristic that LPC reflects the strongest is that it’s major-championship worthy from the back tee, but eminently playable from the forward tees. Yes, a good score requires an obedient driver, a cooperative putter and your best ball striking, but good rounds shouldn’t come without conquering challenges. Alongside his trademark characteristics, Dye’s design includes some novel concepts. Always one to be a trendsetter and not a follower, Dye borrowed a green design concept from early American architect Seth Raynor. The muscled-up Biarritz green on the par-3 seventh is 67 yards long, 26 wide and the punchbowl dip in the green is so wide there is room for a pin placement down there. Work the numbers and you’ll figure out that a missed shot to the front of the green with the pin in the back could leave you with a putt of close to 200 feet and five feet of elevation change. Things like that may not be what we’ve come to expect from Dye, but then we never expected golf at the Inn at Perry Cabin either. Cohen bought the luxurious maritime inn, where parts of the movie “Wedding Crashers” were filmed in 2004, from London-based Orient Express Hotels and continued its evolution into a world-class resort hotel. The original building from which the current inn grew dates back to colonial times, having been constructed on one of the original land grants from the English crown. The original 1816 building, now incorporated into the manor house, was inspired by Commodore Oliver Perry’s cabin on the USS Niagara. But for a building with such a noble past, the Inn at Perry Cabin has a rather short history. In 1980, St. Michaels businessman Harry Meyerhoff converted the property into a six-room inn that nine years later was bought by Bernard Ashley, husband of designer Laura Ashley. He renamed it the Inn at Perry Cabin and expanded it to a 41-room luxury hotel. In 1999, Orient Express (now Belmond) bought the property and eventually expanded the inn to 80 rooms. Conde Nast Traveler ranks the Inn at Perry Cabin as the best hotel in Maryland, and it appears on lists of the country’s best as well. 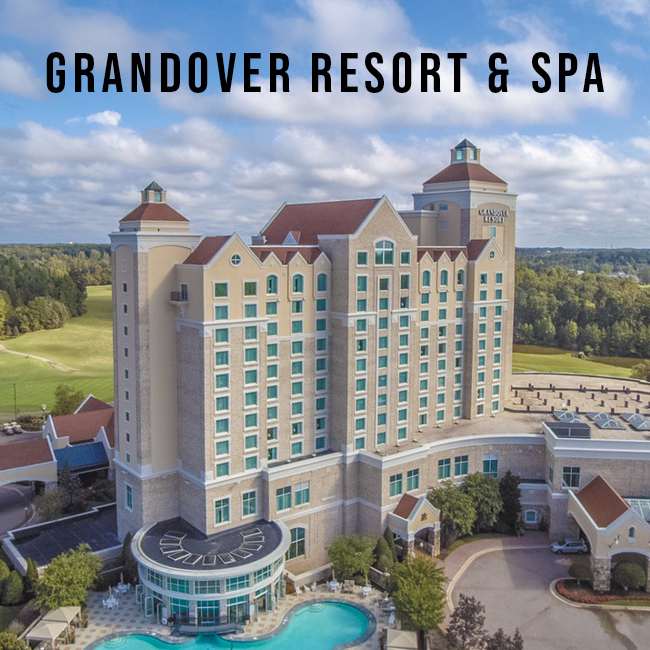 Its defining 19th century elegance exudes luxury from every nook in the common areas to the rejuvenating Linden Spa to Stars Restaurant, where creative Eastern Shore seafood delicacies pair nicely with nautical views. 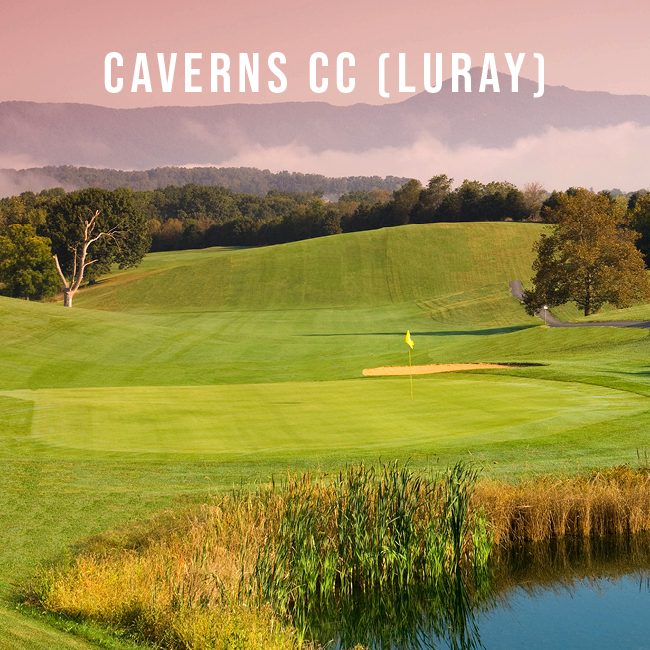 Cohen’s vision to add golf puts the Inn at Perry Cabin into a new marketplace of competition and gives city-tied Middle Atlantic golfers a maritime option in a menu of great golf resorts that usually requires a trip to the mountains, or at least a longer drive than to the Chesapeake Bay. The Inn at Perry Cabin is just 80 miles from the White House, 72 from the Baltimore’s Inner Harbor and 120 from the Liberty Bell in Philadelphia. What that means is St. Michaels is likely to soon exceed other famous small resort towns like White Sulphur Springs, West Virginia (The Greenbrier), Hot Springs, Virginia (The Homestead), Williamsburg, Virginia (Williamsburg Inn and Kingsmill), and Farmington, Pennsylvania (Nemacolin Woodlands) as the most luxurious Middle Atlantic golf destination. The inn has always done well in the nautical set of sailors and yachters and those who enjoy over-the-top luxury of a tranquil waterside setting. Now, golfers will be able to experience that same luxury and pampering, which will be well-deserved after tackling the Links at Perry Cabin. The challenge of the course belies the setting it is in. Almost every hole is its own setting – at least until you get to the 16th green and you recognize that it is a very similar setting to TPC Sawgrass. The green sits alongside the same pond that encompasses the island green. Tournament players or even small groups can see everything that is going on, as if it’s the final round of the Players Championship. Late in the afternoon, with the shadows casting across greens and fairways, the Links at Perry Cabin will be a magical setting, which is what guests at the inn have always said about its maritime setting.